Tuscany is a naturally romantic destination. The feeling is there in the view when you gaze over rolling hills of vineyards and forest groves, in the warm welcome of its people, and in the collective imagination of us all—that image of Italy, and Tuscany in particular, that speaks of enjoying peaceful days in sunshine, great food, and sipping wine late into the night. With Valentine’s Day just around the corner, we’ve chosen a few romantic suggestions for you to show that special someone how much they mean to you. Our five suggestions will give the object of your admiration a Chianti-inspired touch to your sentiments. For an elegant evening out in Chianti, we have several recommendations, both within the town of Greve in Chianti and in the broader Chianti Classico territory. Wherever you go, we hope you don’t ruin the romantic set-up by ordering table wine. Impress your date with a top-of-the-line wine, such as our Chianti Classico Riserva or Prunaio Gran Selezione, the highest category for Chianti Classico wines. It pairs especially well with classic Tuscan dishes like roasted lamb, crostini with liver pate, and salami with fennel or aged pecorino cheeses. But who says a special dinner needs to be at a fancy restaurant? Cooking in can be just as romantic, and the effort you put in to preparing a meal is always an appreciated gesture. 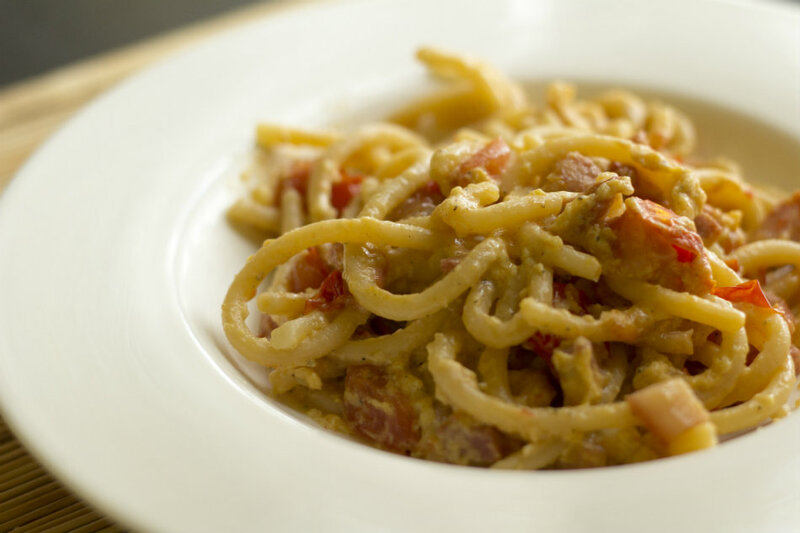 For a Tuscan spin, serve up bruschetta for an antipasto, simple pici pasta served all’aglione (with tomato and garlic) or with pecorino, hard-boiled egg, and herbs for the first course, and a juicy roast of Cinta Senese for your main course. All throughout Chianti Classico, medieval towns dot the countryside. Exploring charming villages tucked away in forests and behind hills is the perfect idea for passing the day with your favorite person. Stroll under ancient stone walls, through cobblestone streets, and past hidden nooks and crannies far from noisy traffic or droves of tourists. See the walled village of Montefioralle, the Castle of Verrazzano, or the town of Panzano—and, of course, Greve in Chianti, one of Chianti Classico territory’s most historically and enologically important towns. Afterwards, why not stop by Viticcio for a wine tasting? And no, we don’t mean Hershey’s. While not uniquely Tuscan, these silver-wrapped chocolates called “Baci,” or kisses, (made by Perugina) are a distinctly Italian tradition on Valentine’s Day. Inside each one of these chocolate truffles, you’ll find a little message of love or friendship. You can even personalize your Baci and order them with a special message inside. An Italian Valentine’s Day wouldn’t be complete without these sweet treats. Is there anything more romantic than castles, and the images and love stories that they bring to mind? Chianti territory has been inhabited for centuries, and over time, lords, ladies, kings, and queens have ruled its forested hills. Their legacy today is measured in manors and castles throughout the land. Explore the noble abodes by following one of six designated Castle Roads, or the Strada dei Castelli di Chianti. The roads are distinguished by color. Did you know that the Brolio Castle was the stunning setting for the love story of Stealing Beauty (1996) with Liv Tyler and Jeremy Irons? Take the Blue itinerary to pass by this castle. Plan a weekend tour of “Chiantishire” in a horse and carriage. Why is an old-fashioned carriage tour so romantic, besides the obvious association with elegant white gowns and rose petals? During a carriage tour, you have time to see the countryside, converse with your partner, hop out and take photos, and enjoy the day in peace and quiet. It’s about taking the slow road to appreciate your surroundings and immersing yourself in the present. There are several companies in Tuscany that do carriage rides, but Toscana in Carrozza takes you right through Greve in Chianti—so we recommend this one. 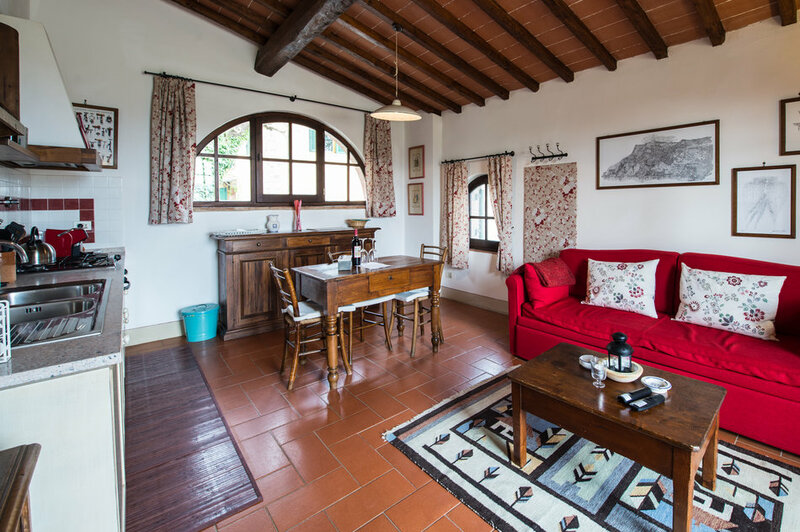 Maybe you’ll want to stay the night in our fully refurbished agriturismo (Apartment Per Camilla is especially intimate and perfect for two). For some of the tour companies, you’ll need to reserve with more than two people, so plan on doing a double date with your favorite couple!